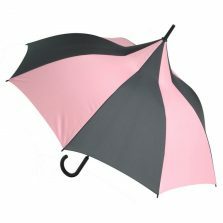 These large Classic Black pagoda shaped, auto-open, golf size umbrellas are perfect for any sporting occasion. 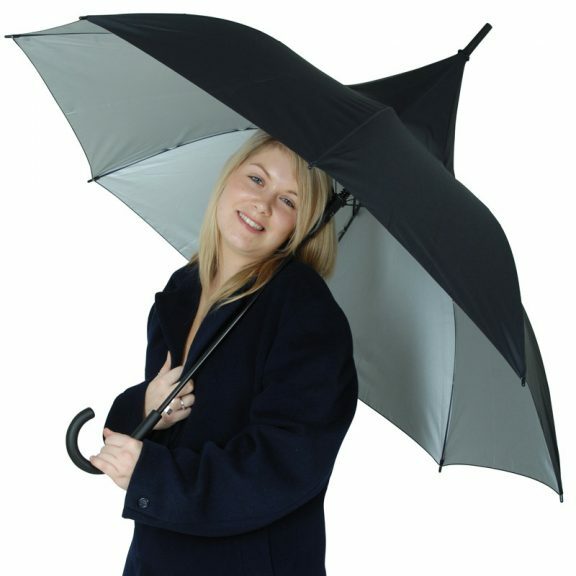 A pagoda umbrella is very distinctive & high quality. They come complete with wind-resilience technology making them ideal in blustery conditions. 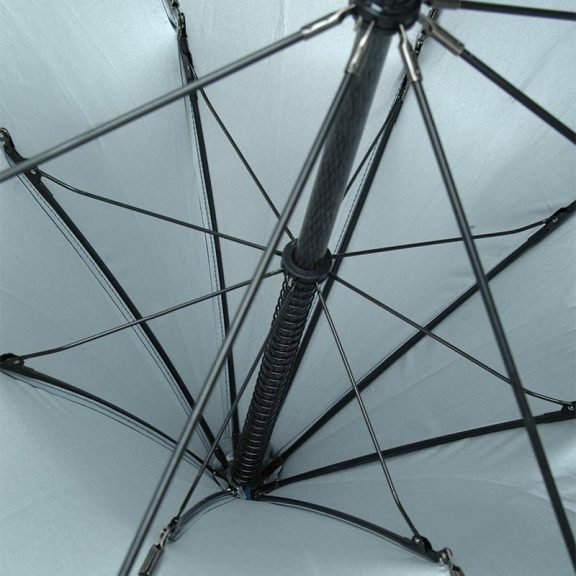 You can think of our Double-Dome Technology as two frames, doubling the strength of your umbrella. The Classic Black Pagoda can best be described as the new kid on the block. Keep your eyes open because this new kid is rapidly gaining something of a reputation. 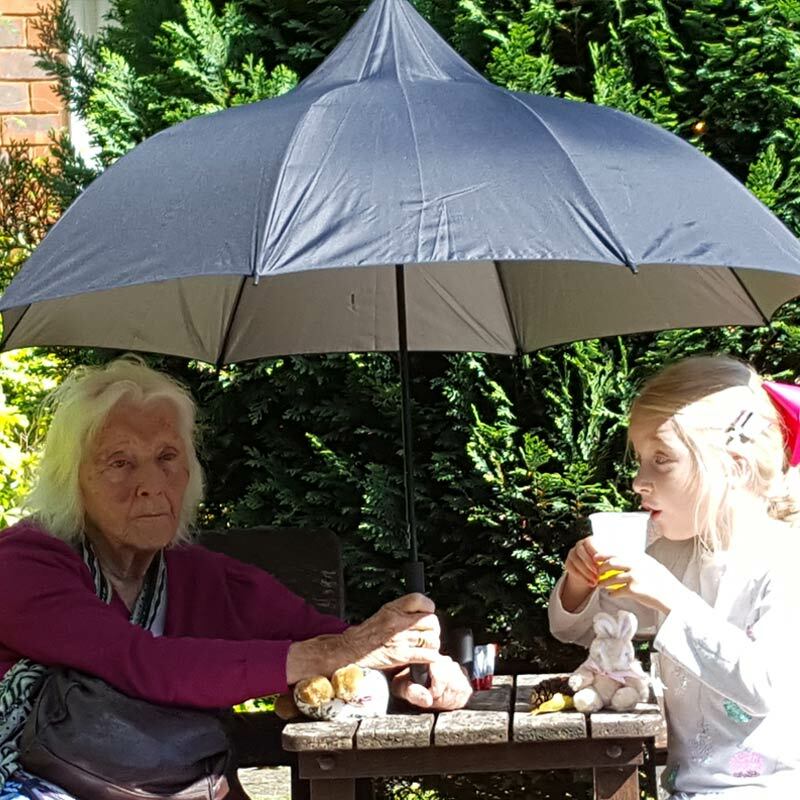 With a UV (Ultra Violet) protective layer, the Classic Black Pagoda umbrella offers protection from the sun’s harmful rays as well as keeping you dry in the rain. 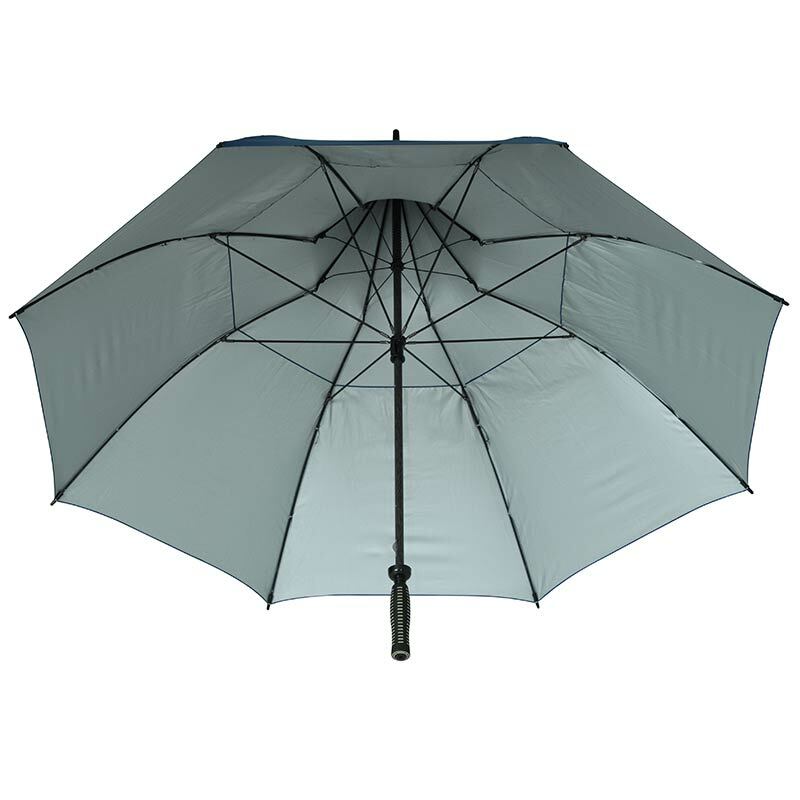 Rated UPF50+ in accordance with international standard EN 13758-1:2001. 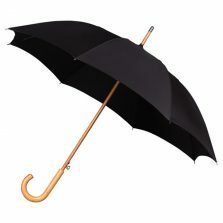 Featuring a push button auto-open mechanism, black crook handle with matching top and spoke tips. 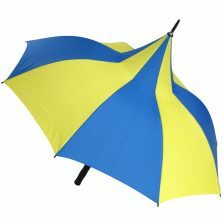 These superior umbrellas are a must. 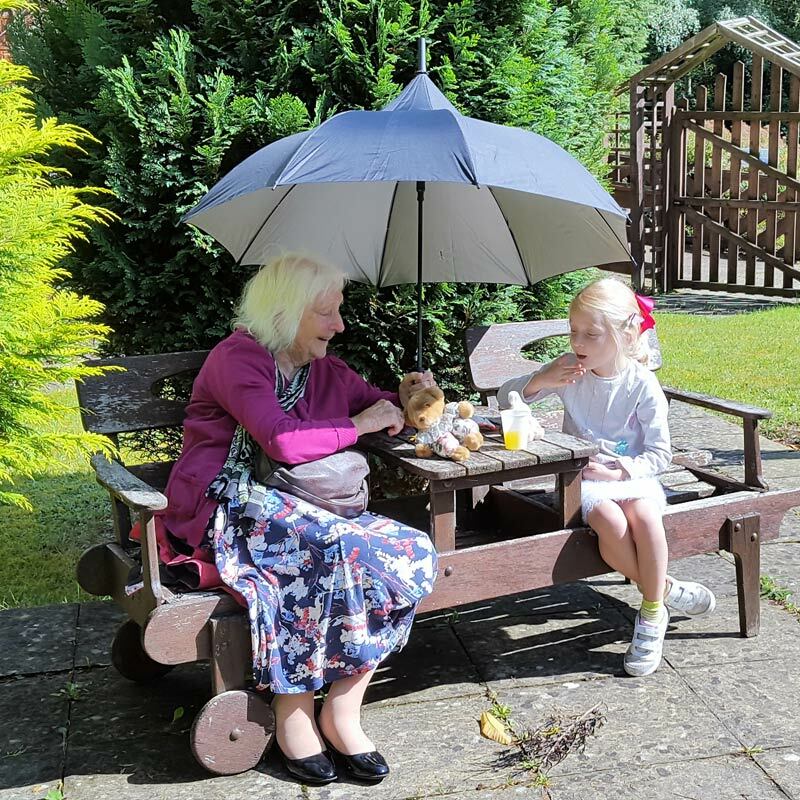 Canopy width of approx 105 cm / 41″. Not the one for you? 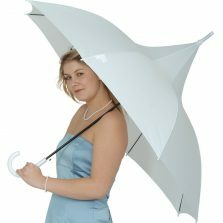 Check out the rest of our range of quality pagoda umbrellas!